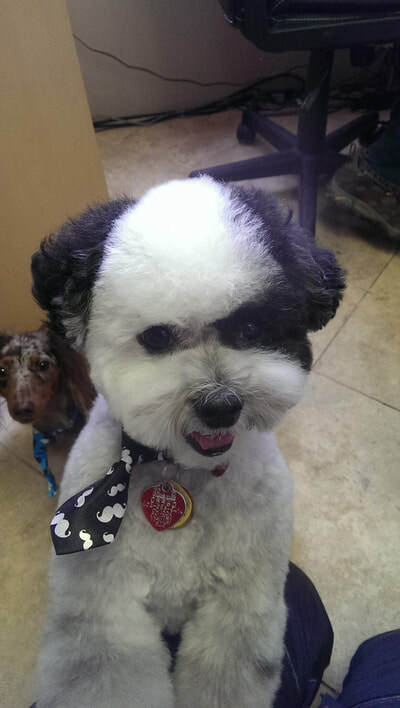 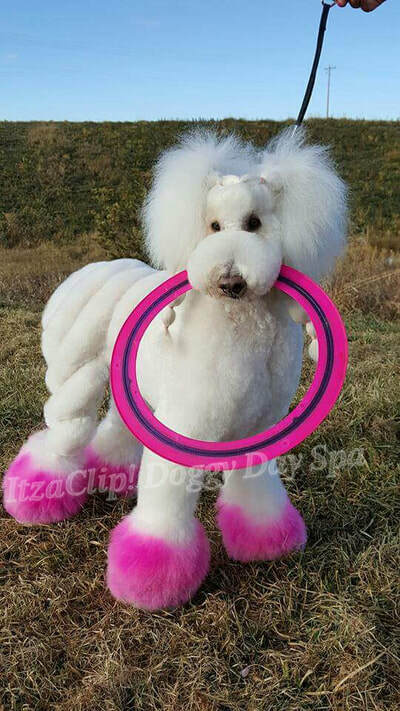 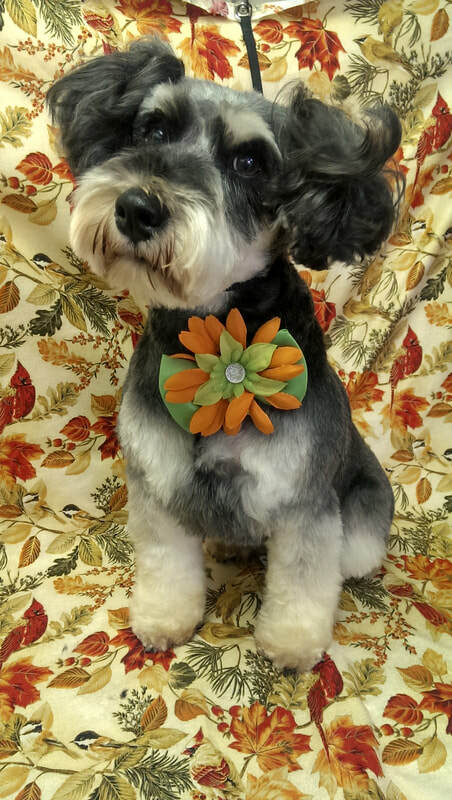 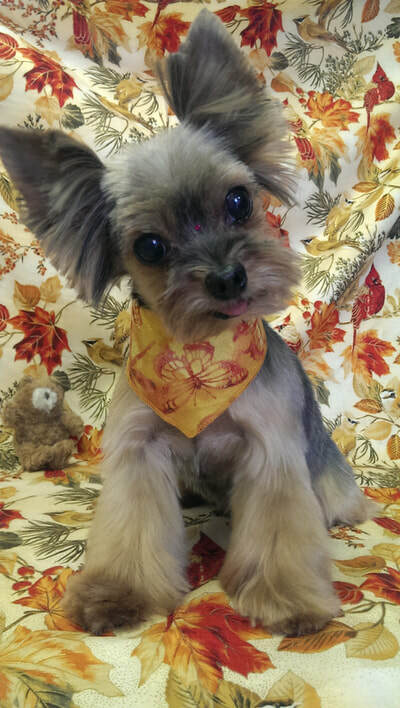 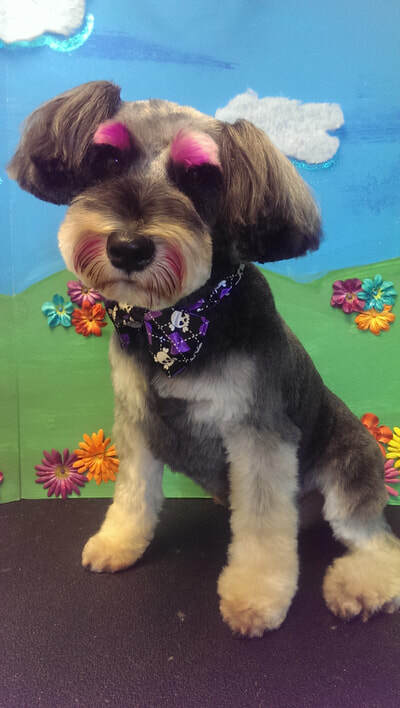 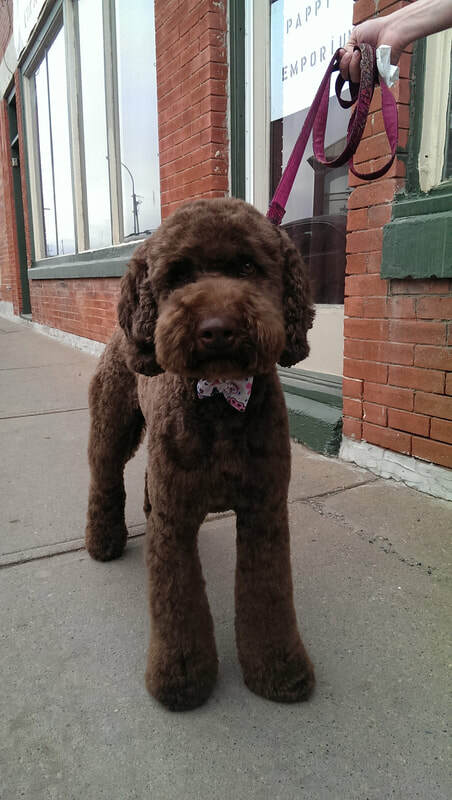 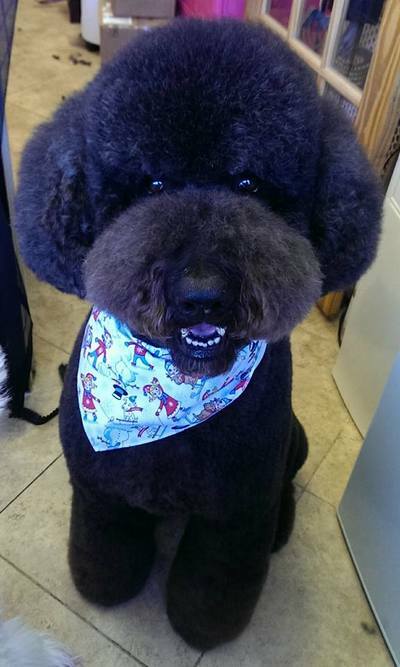 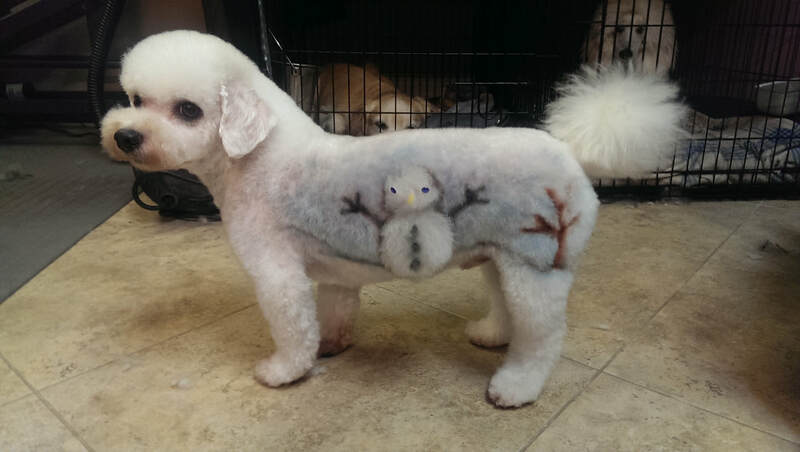 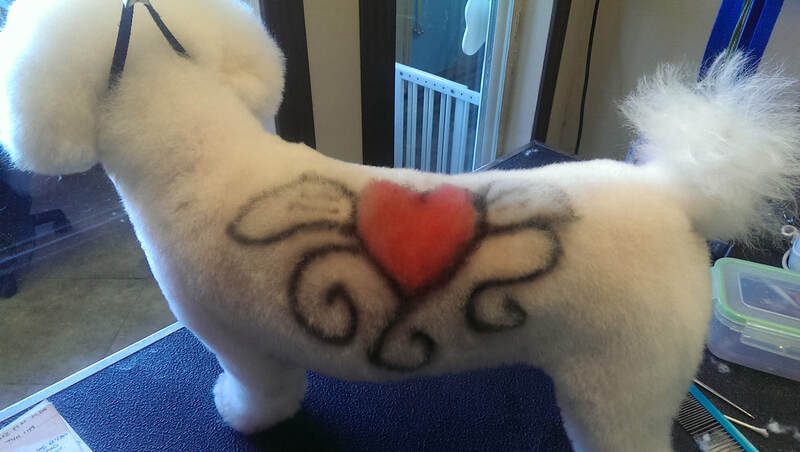 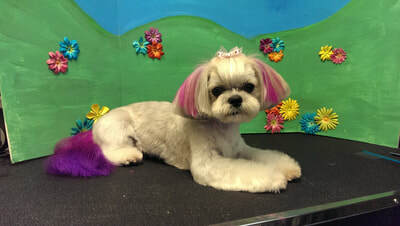 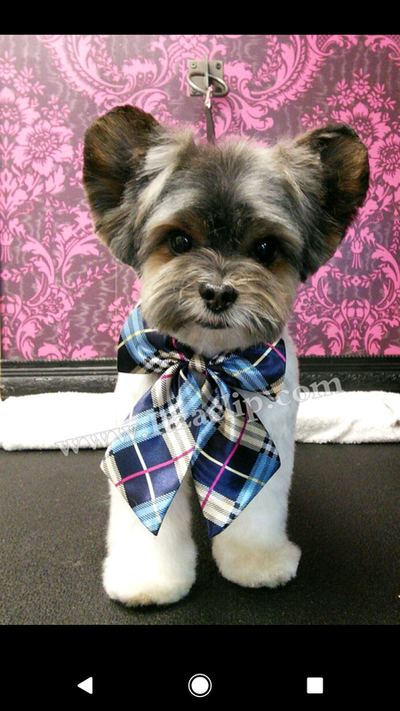 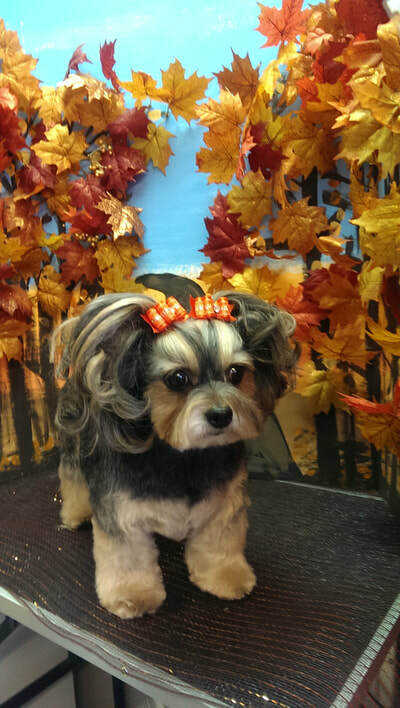 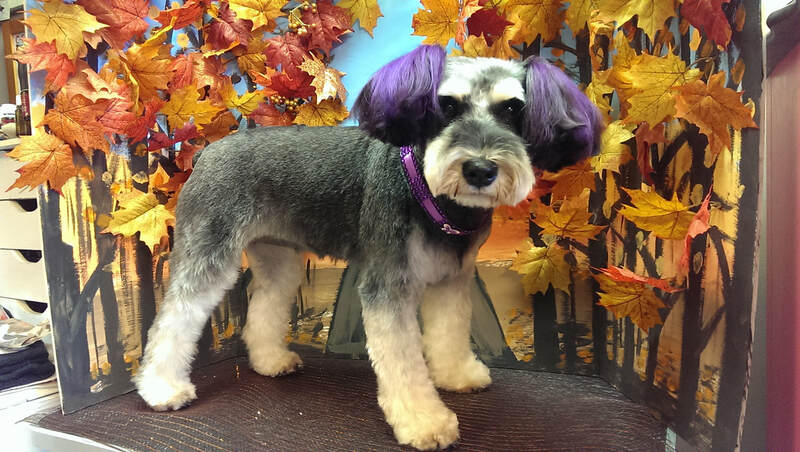 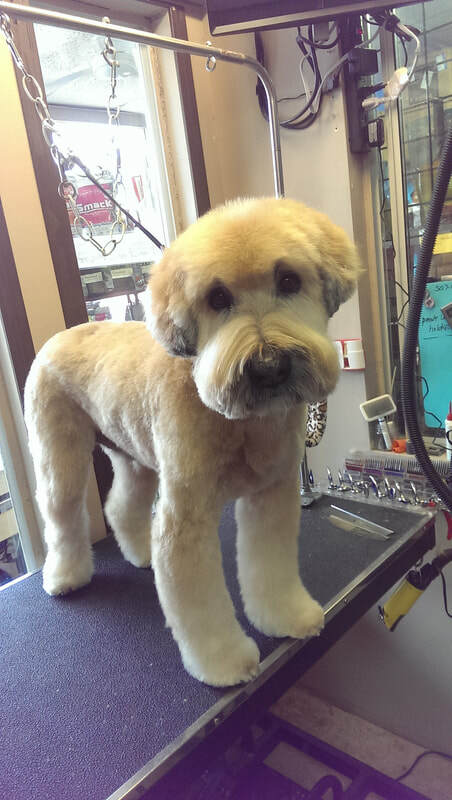 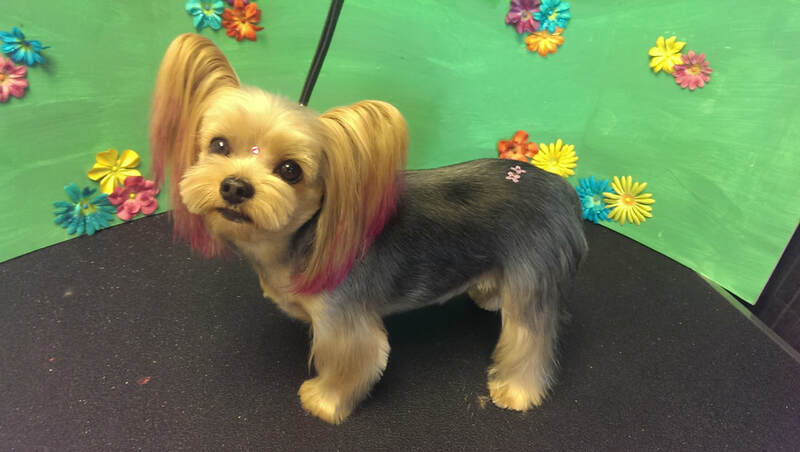 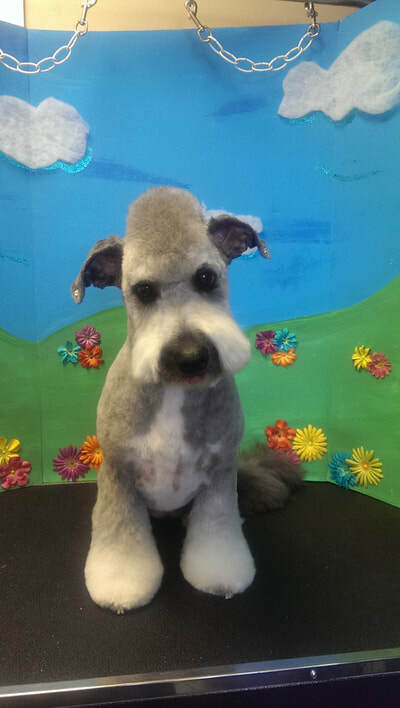 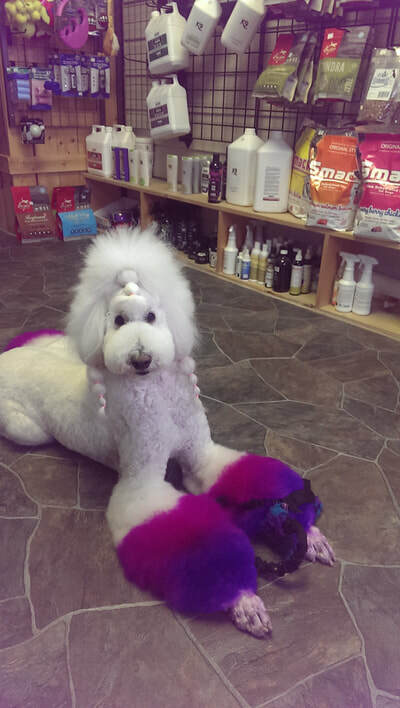 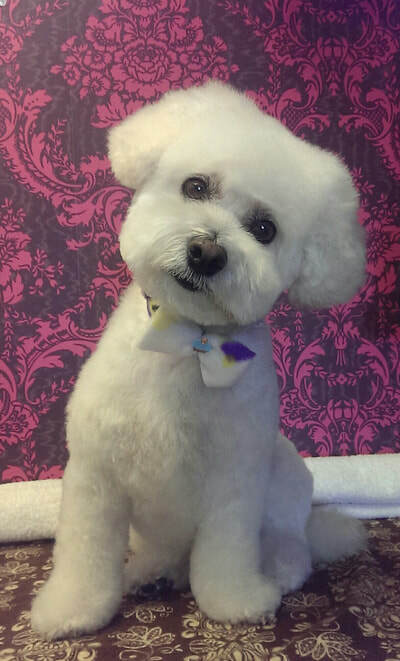 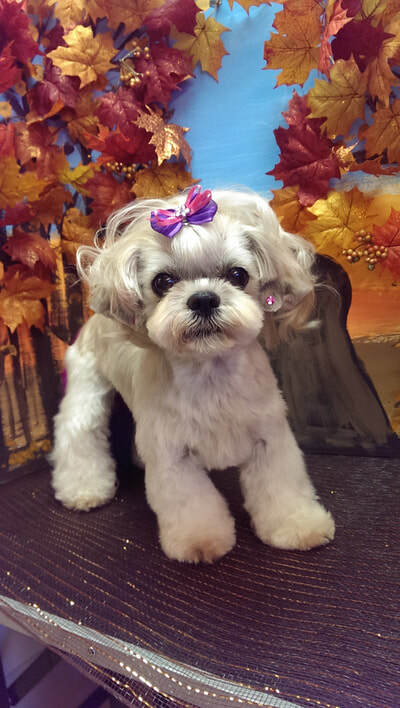 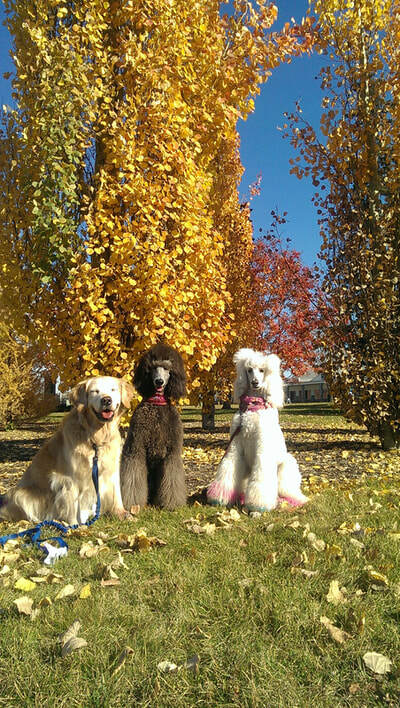 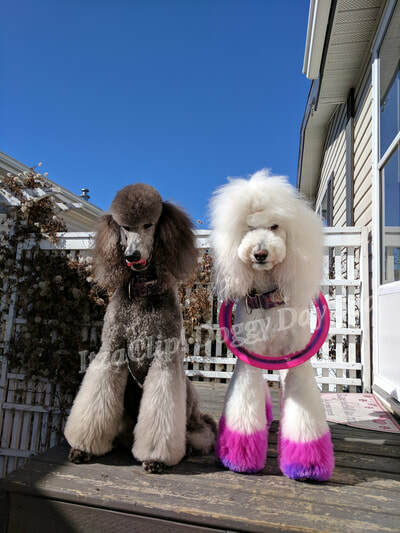 We are a full service grooming salon and retail store located in Olds, Alberta. 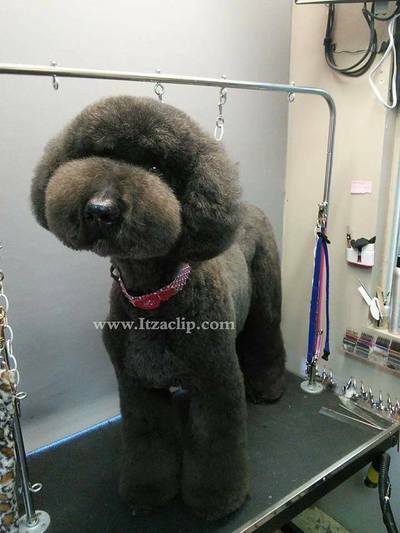 First to provide Olds & area with Quality artistic grooming with positive handling. 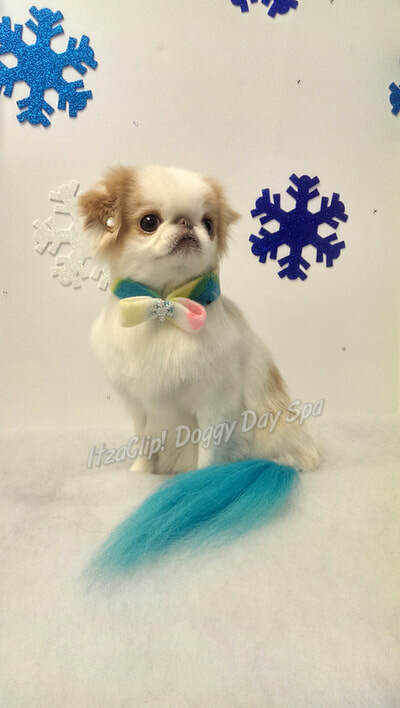 This website is a preview of what we carry in our store, located in Olds, Alberta, Canada.